It’s a beautiful Monday with some grim winter weather on its way. Predictions for the remainder of the week are messy, which only reinforces that spring is almost near. 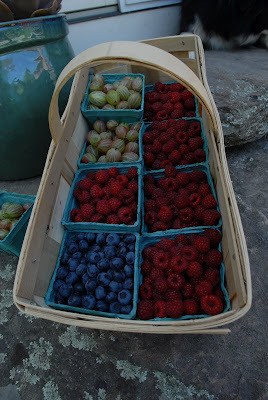 Because folks seemed to enjoy the blueberry quiz last week, today’s post is all about raspberries. Let’s jump right into the brain teasers. 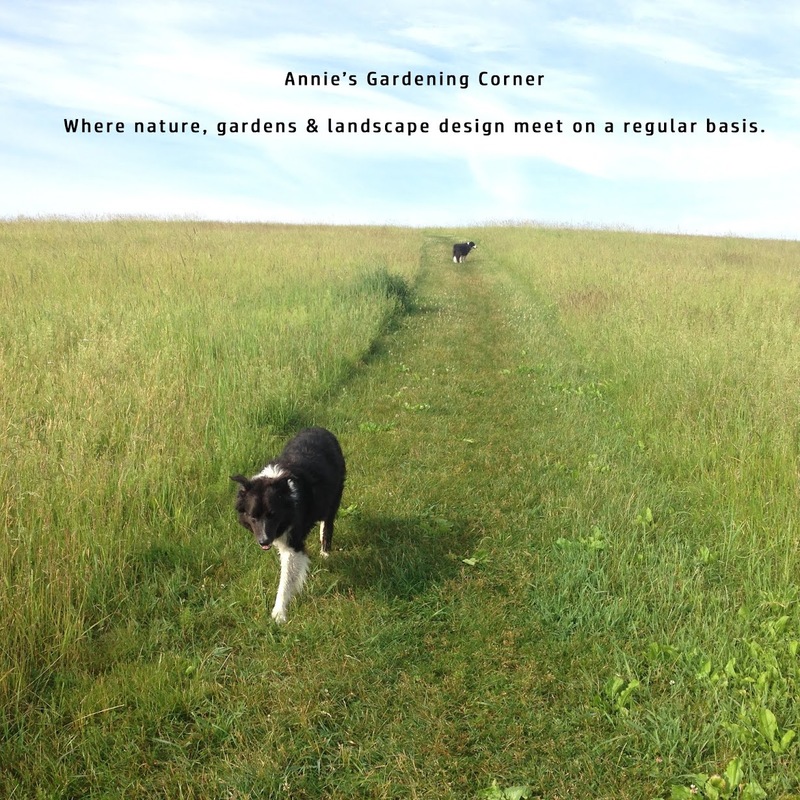 It’s a true or false format with the answers in tomorrow’s blog post, Tuesdays with Annie. 1) Raspberries like wet, heavy soil. 2) Raspberries should not be grown in soils where potatoes, tomatoes or any other plant that harbors the disease, Verticillium Wilt were or are grown. 3) Raspberries do not spread or sucker new canes. 5) Yellow raspberries are higher in antioxidants than its red or black raspberry counterparts.